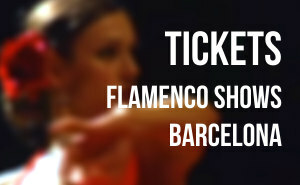 Tickets Barcelona Flamenco dance shows. 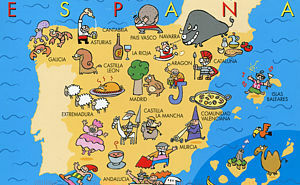 Book tickets for best Barcelona dinner and flamenco shows. 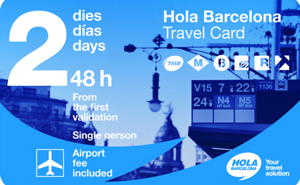 Tickets Barcelona Bus Turístic. Hop on Hop off Bus. 3 routes + 44 stops at top sights. 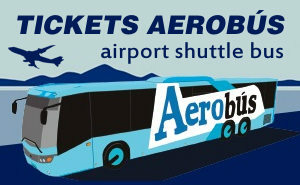 Includes guide book and discounts and free WiFi! Skip-the-line tickets. 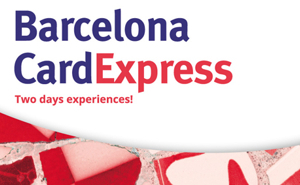 Official tickets for FC Barcelona Camp Nou Stadium Tour - Camp Nou Experience : Museum and Camp Nou stadium Tour. Unmissable. 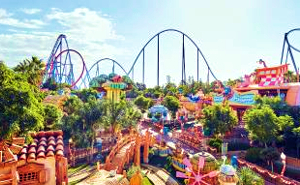 Day Trip to PortAventura theme park near Barcelona. 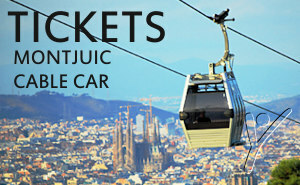 Includes bus from Barcelona and 1-day ticket to all rides. 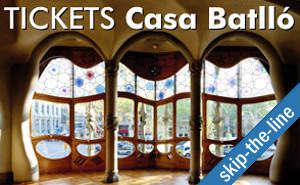 Tickets Barcelona City Tour. Hop on Hop off Bus. 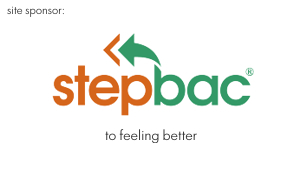 2 routes with 36 stops. 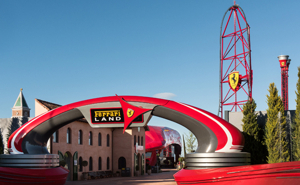 Includes attraction pass discounts and free WiFi! 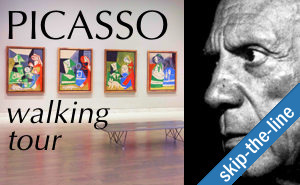 Picasso Museum and Gothic Quarter Walking Tour in Barcelona. Include skip-the-line tickets. 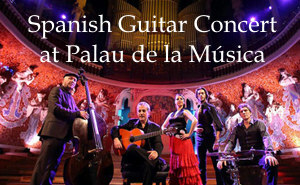 TICKETS Spanish Guitar concert at Palau de la Musica, Barcelona, a modernist concert hall designed and a World Heritage Site. 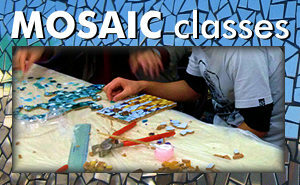 Trencadís and Mosaic Workshop Barcelona. 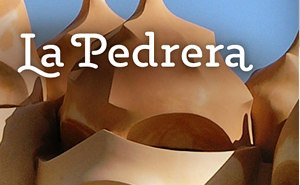 Make your own Gaudí souvenir! 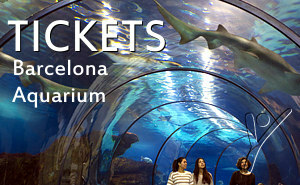 Tickets Barcelona Aquarium. Thoussand of fish and an Oceanarium with tunnel where you can walk among sharks, giltheads, morays and many more species. Barcelona Jet Ski Rentals at Port Olimpic. All year. 30 minutes or 60 minutes. Hot Air Balloon Flight near Barcelona. Breathtaking views. 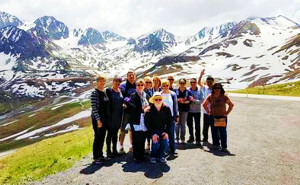 Unique experience. 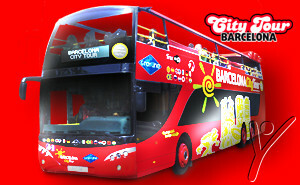 One Day Sightseeing Tour Barcelona. 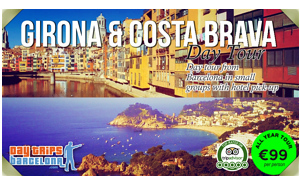 Full day in Barcelona with guide seeing all the highlights of the city.